Encouraging everyone to explore the world, embrace cultures and find those hidden gems. World Travel Week 2019 will be examining the hottest trends in travel during January, statistically the most popular month to book your getaway. So whether your looking for sun, culture or an adventure, World Travel Week is your source for all you need to know before jetting off. Every year, we scour the world for the unique, new and innovative locations to spend your well earned break. We know how important it is to stay ahead of the crowds, and we'll also look at how to get you there in style. 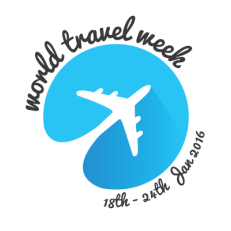 World Travel Week has received a lot of attention in the media in previous years. 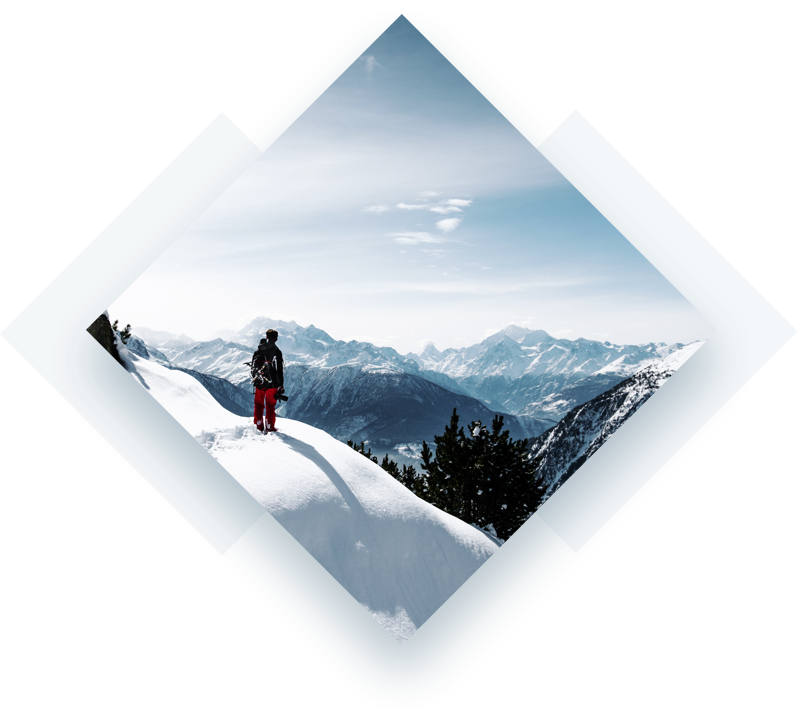 World Travel Week is the intellectual property of the Relations Group Ltd and can only be used for Marketing or PR purposes with the express written permission of the Relations Group or under license as part of an official partnership.